I happily confess to being a serial reader. Well, okay, more accurately, I'm a series reader. There is nothing I enjoy more than discovering a new series in which I can immerse myself. 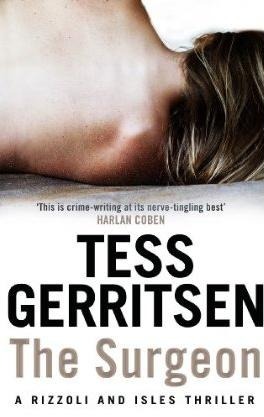 I caution my family and friends when I make such a discovery that my communication with them might be rather sporadic, as my world has been hijacked by the all-possessive book series bandit. Imprisonment never felt so good. Of course, there is one rule that is mandatory, and that is the unyielding rule of sequential order. I must read the books in order! I'm quite adamant about that, some would say pious. 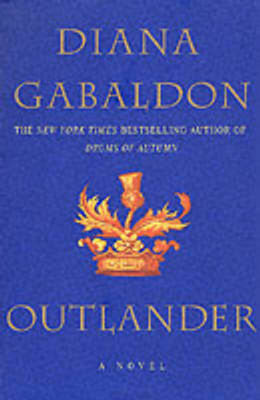 The series that really enthrall me the most are those with lots of books. I've come to several series at their inception, but there's nothing quite as exciting as hunkering down with at least 10 novels to read straight in a row when you come across an already established series. 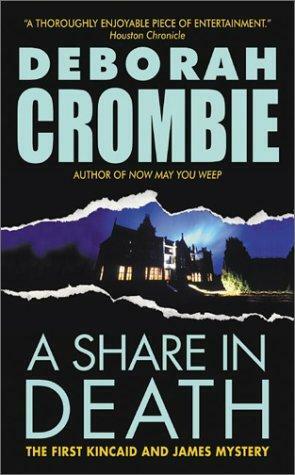 My latest obsession is Deborah Crombie's Duncan Kincaid/Gemma James mystery/crime series set in England. 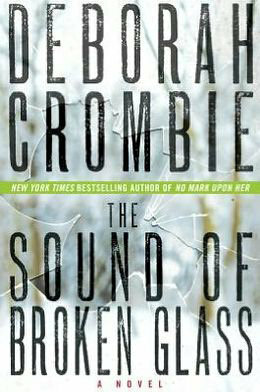 I am finishing up the last one in that series, #15, and I have been in reading heaven for quite a few weeks now. 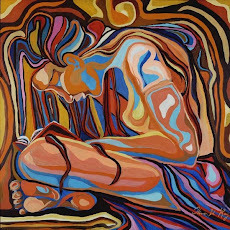 Of course, I always wonder how I had failed to stumble across such a great author and great reading before she/he had been writing for years. 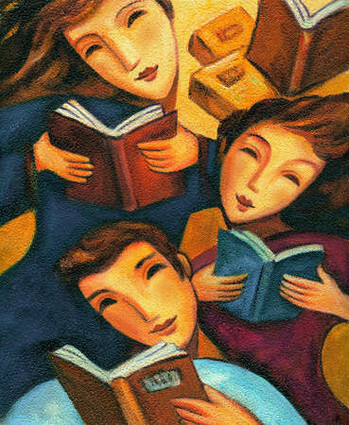 Ah, but the reading is so sweet when you finish one book and start right in on the next. I will have to deal with the grieving process of the end of the series, albeit temporary, but I'm becoming quite adept at that by now. Most of my favorite series are mystery, as I have been entranced by that genre since a kid, actually writing my own mystery play with another friend and having it performed in grade school. Whodunits are so delicious! 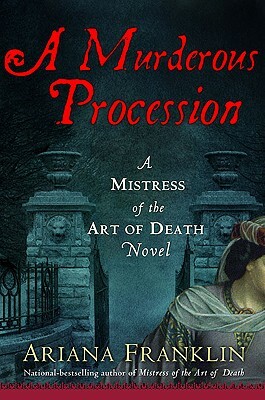 This last series find of Deborah Crombie is one of my favorite so far because it fits so many favorite criteria--set in England, historical fiction, great main and subordinate characters, plots that are always intriguing and smartly written, description that is both enchanting and informative, and plausibility that is satisfying but never predictable. 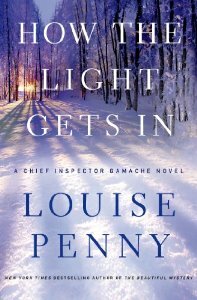 Another favorite series that I came to after it was well started is Louise Penny's Inspector Gamache mysteries set in Canada. 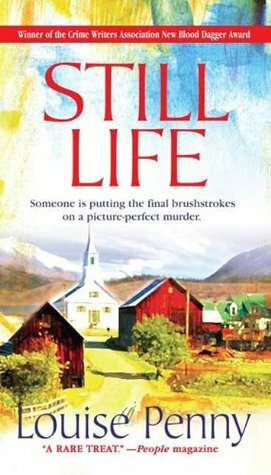 Like Crombie, Penny writes with such intelligence and skill that falling in love with her characters and stories was a foregone conclusion. 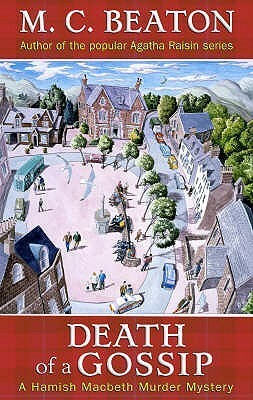 I have found learning about Quebec and surrounding areas in Canada to be fascinating in Penny's novels, and there is now a Gamache, Bury Your Dead tour available starting in June 2013 that I've added to my travel list ( http://www.toursvoirquebec.com/en/old-quebec-tours/bury-your-dead). 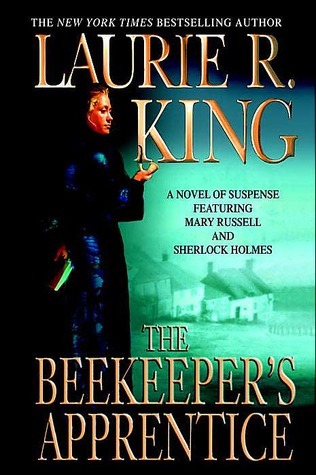 Laurie R. King and her Sherlock Holmes/Mary Russell series is another smart series that challenges the reader's mind, pairing Sherlock Holmes with a female equipped with comparable powers of deduction. 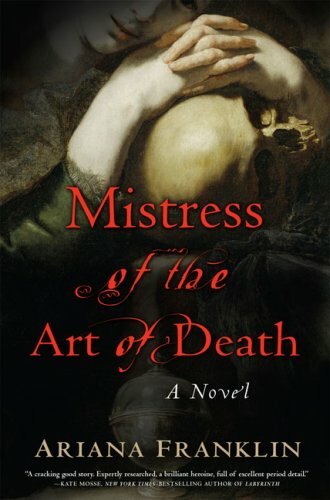 Perhaps a bit lesser known but equally engaging is the English medieval novel series by Ariana Franklin (Diana Norman) featuring Adelia Aguilar as an unprecedented female forensic doctor of those times. Unfortunately, there are only four books in this series, as Ms. Norman/Ariana Franklin passed away after publication of the fourth novel. 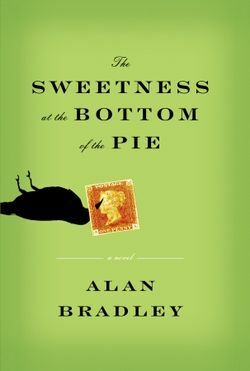 One of the most delightful series that I read is the Alan Bradley mystery series featuring Flavia de Luce, an 11-year old amateur sleuth/chemist who resides in England and will charm the pants off of you with her wit and perseverance. 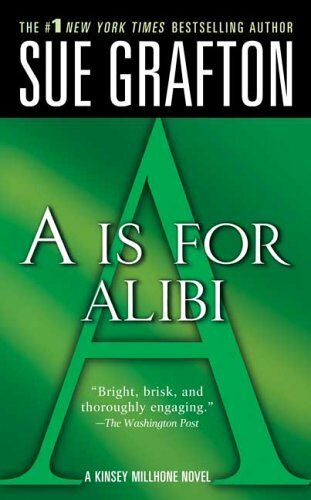 Sue Grafton's alphabet crime/mystery series featuring Kinsey Milhone is one that continues to intrigue as it nears the end of its alphabetic run. 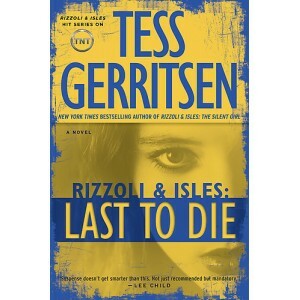 Tess Gerritsen's Rizzoli and Isles series is yet another one I look forward to every year with its latest addition. 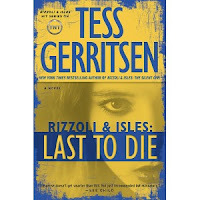 Rizzoli and Isles on TNT is a television series based on Gerritsen's characters, with some adherence to the books. I saved mention of the first mystery series I fell hard for as the last. 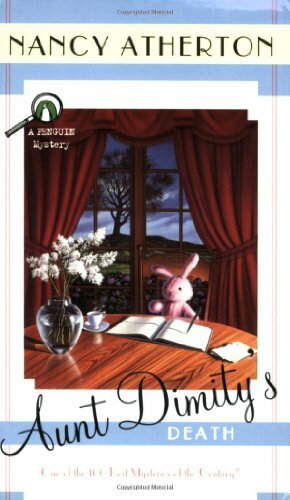 Agatha Christie's mysteries were such an integral part of the development of my and other readers' reading life and guide to writing excellence that they speak for themselves. Christie is the undisputed master of the English mystery, a grand dame indeed. And, then there are two outstanding time travel series that have me hooked. 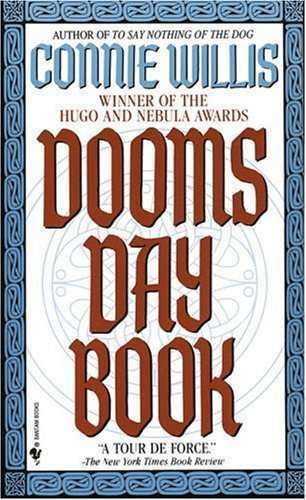 Time travel is another favorite ingredient in my reading choices. 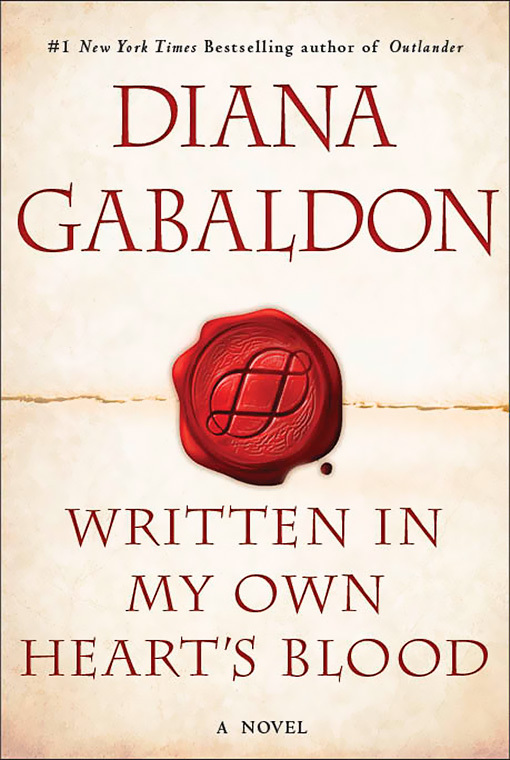 Diana Gabaldon's Outlander series featuring the delectable Scott Jamie Fraser (drooling allowed) and Claire Randall Fraser takes place in Scotland, England, and America jumping from the 20th century to the 18th century. Another time travel series that has completely captured my heart and mind is the Oxford Time Travel series by Connie Willis. 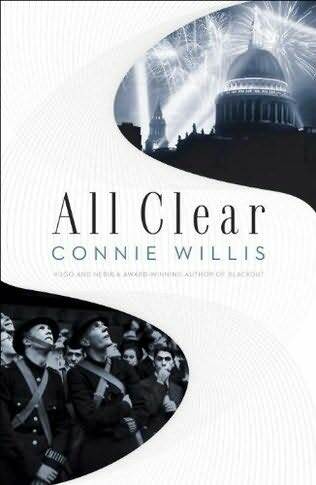 Willis is a Nebula award winning writer for her science fiction, and although I that genre is somewhat neglected by me, Willis is simply and irrefutably brilliant in her novels following English historians traveling from 2054/2055 Oxford to the Middle Ages with its Black Death and WWII and the blitz of London. 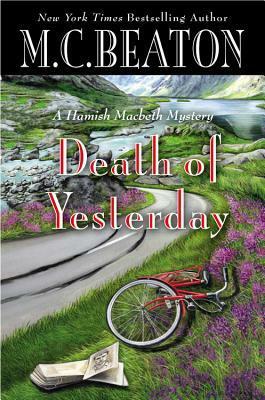 There are cozy mystery series that I enjoy, too, including M.C. 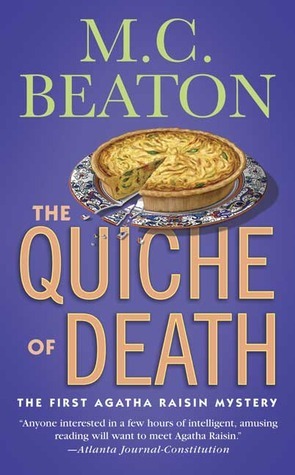 Beaton's Hamish Macbeth series and Agatha Raisin series, and Nancy Atherton's Aunt Dimity series. 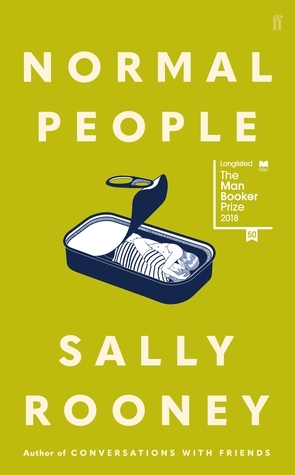 While these books lack the depth of development and historical links to the past, they are pleasant ways to wile away reading time when you need shorter, less involved material. Also, I'd like to add that these series highlighted here do not include children's and teen books, which I read with the same abandon afforded the so-labeled adult fiction. From Catwings by Ursela de Guinn to Hunger Games by Suzanne Collins. I will give favorites in these categories their due in another posting at a later date. With a mixture of the complex and the simpler, I will share some of my favorite series in reading, noting that this list is far from complete here, as I am a series junkie. I'm including a picture of the first and latest books in each series, which will give a start to what to look for when visiting your library or bookstore. 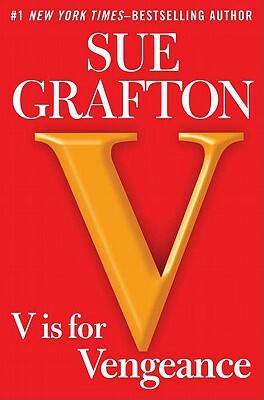 I will include reviews of various books in the different series on my review page. I encourage readers to check out these series and see which fit your fancy. I'm hoping that they all do.